Bryan M. Bowen, 56, of Leesburg, IN passed away at 2:34 p.m. on Sunday, January 27, 2019 at his home. He was born on January 14, 1963 in Columbia City, IN to Glenn R. & Sheila I. (Bell) Bowen. He graduated in 1981 from Wawasee High School in Syracuse and was a lifetime Kosciusko County area resident. He was employed at Polywood in Syracuse, formerly worked at Lippert Components in Goshen, & Avalign in Warsaw, and was the owner / operator of Bowen Automotive Detailing. He was a member of North Webster United Methodist Church and formerly attended Wawasee Heights Baptist Church in Syracuse. 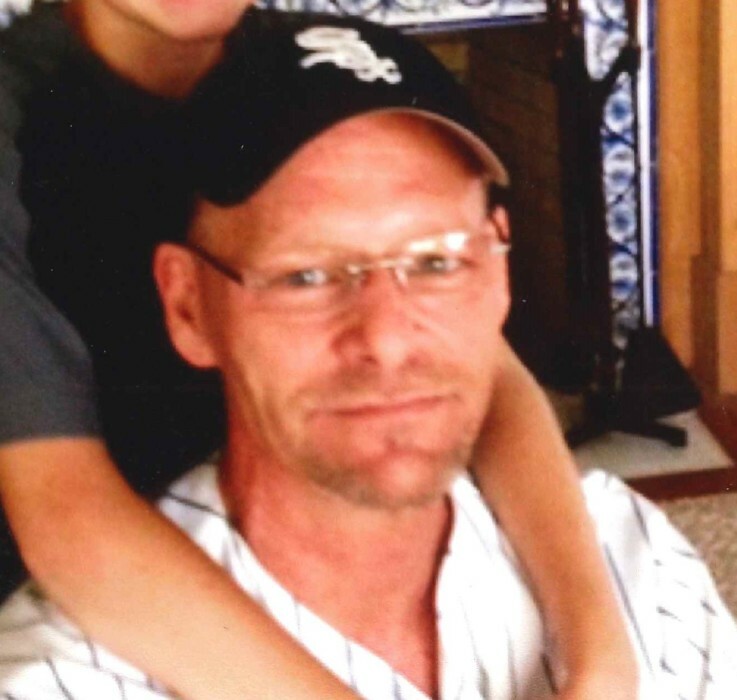 He was an avid Chicago baseball fan, University of Michigan sports fan, and a car enthusiast. He was preceded in death by his father – Glenn Bowen and stepfather - Doug Aden. Cremation will take place at Cremation Services of Kosciusko County, 4356 N. St. Rd 15, Warsaw, IN. Visitation will be from 12:00 Noon – 2:00 p.m. on Saturday, February 9, 2019 at Owen Family Funeral Home, 1001 S. Huntington St., Syracuse, IN. A Celebration of Life Service will follow at 2:00 p.m. on Saturday in the funeral home with Pastor J.J. Perry of the North Webster Church of God officiating. Preferred memorials may be given to the American Heart Association, 6100 W. 96th St., Indianapolis, IN 46278.